Sean Spence spoke to members about the Mid-Missouri Better Business Bureau. Dr. Tim Carson and Dr. David Hammer spoke to members about All The Way Home, a local non-profit organization that serves morally wounded veterans. 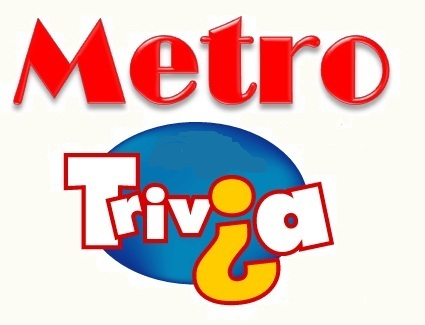 Metro’s 9th Annual Trivia Night is this Friday! Barbara Hodges spoke to members about True North. No meeting due to inclement weather. A few friendly reminders are posted for your review. will meet at 1:00 p.m. on February 10 at the Columbia Country Club.